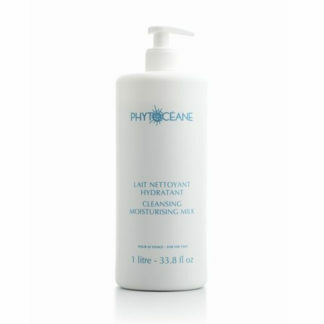 Phytoceane’s Brightening Radiance Serum brightens skin tone, helps even-out the complexion, visibly lightens dark spots an improves skin’s natural clarity. 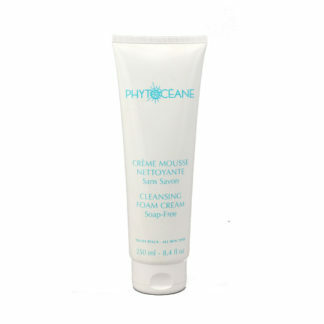 It gives a radiance boost for a glowing complexion. 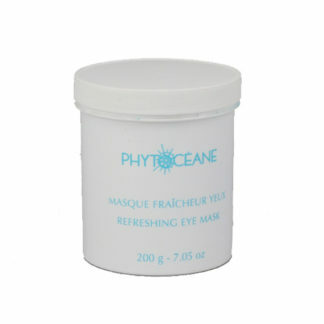 Key Ingredients: Dictyopteris Extract, Sea Lily Extract, Vitamin E?, Vitamin C Derivative, Seawater Concentrate. Apply morning and evening before usual cream. Apply a small amount of serum to the face and neck, paying special attention to areas with uneven pigmentation or lacking in radiance. This product is for professional use only and to be used by Hair, Beauty students or qualified person. Please contact us directly by phone 21820112 or email info@beautycentremalta.com for further information.